Industrial Hydraulic Lifter can work well with tumbler and Bowl Cutter etc. 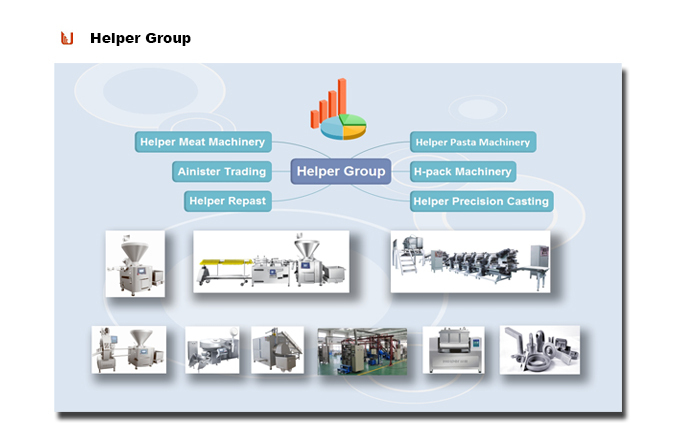 It is a necessary machine to reduce artificial workload and increase the work efficiency. It is driven by hydraulic mode and electric power, in Other words it is very easy to be used whereever you want with electricity. 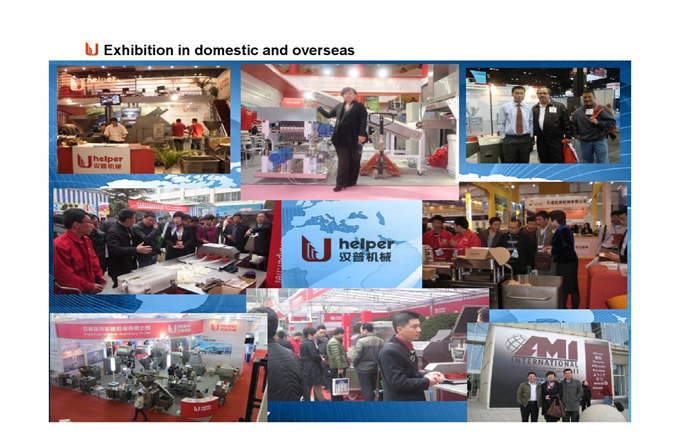 Looking for ideal 200L Hydraulic Meat Hoist Manufacturer & supplier ? We have a wide selection at great prices to help you get creative. All the Stainless Steel Conveyor are quality guaranteed. 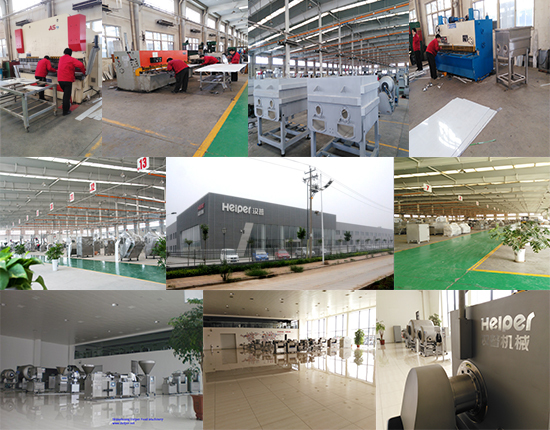 We are China Origin Factory of Tumbler Feeding Machine. If you have any question, please feel free to contact us.